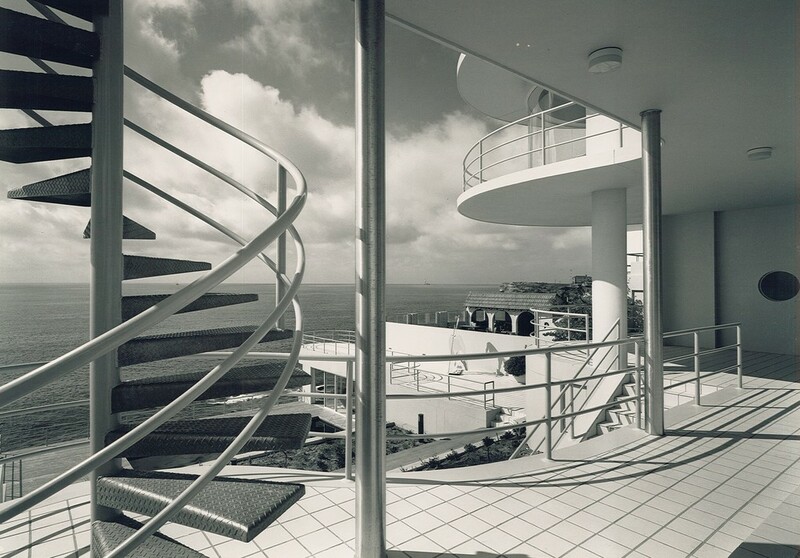 We are currently working on the renovation and furnishing of a home in Coogee that is designed in the original P&O architecture style, a style popular in Sydney in the 1930s, emanating the style and class of luxury cruise liners of the time. Also known as nautical-deco, the P&O style hailed from Germany as a version of modernism. 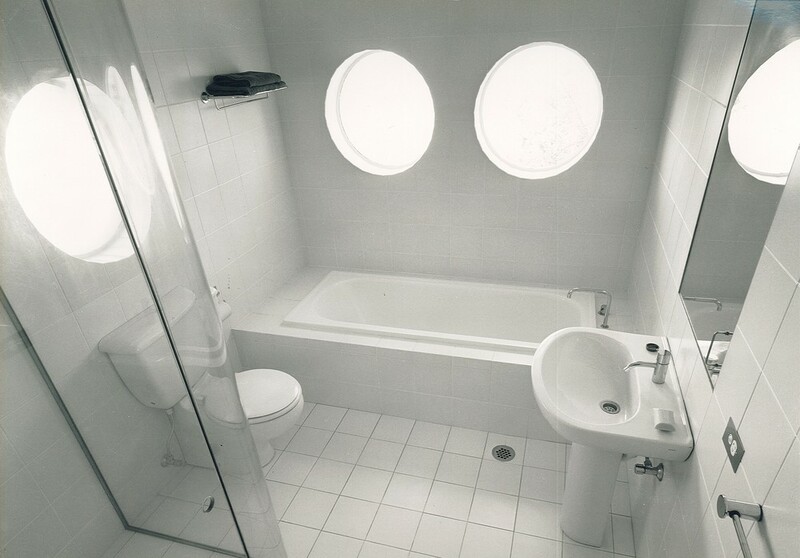 In houses and apartments, it was characterised by a streamlined facade of curved walls, glass bricks, flat rooflines (sealed with bitumen) and often porthole-shaped, steel-framed windows, and rendered and finished in gleaming white. 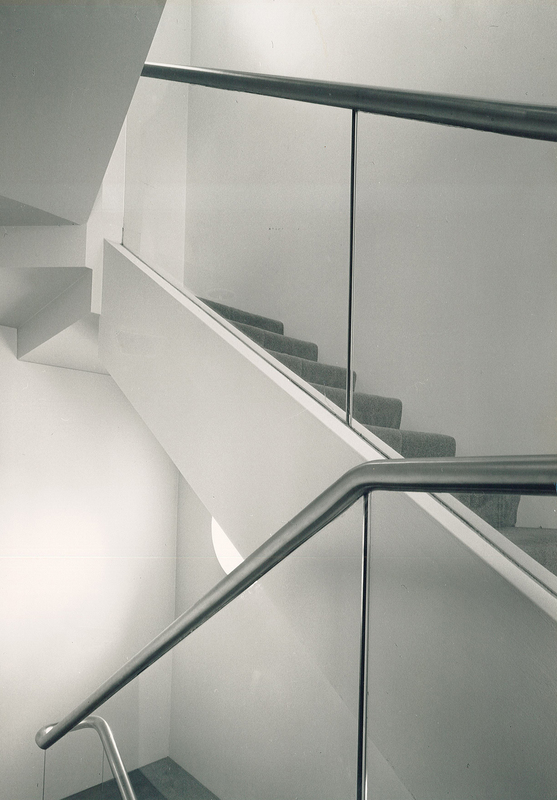 Over 25 years ago, Australian architect Philip Cox worked on the original renovations of the home and shortly after, famous Australian modernist photographer Max Dupain took a series of stunning photos of the house. Dupain's style was characterised by naturalism, capturing scenes from everyday life, and rich black and white contrast. We are very lucky that our client has given us access to these photographs and we are very pleased to be sharing them with you.